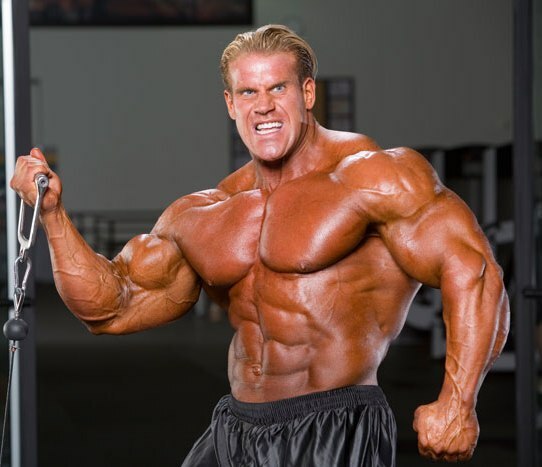 Born on the 3rd of August 1973, Jay Cutler is one of the top bodybuilders of all times. He won the supreme title of Mr. Olympia in 2006, 2007, 2009, 2010, he was the Arnold Classic Champion in 2002, 2003 and 2004 and he was also the closest competitor to Ronnie Coleman when we won the Mr. Olympia in 2001, 2003, 2004 and 2005. He was also second in 2008 (very close to Dexter Jackson) and in 2011 when he lost very tight to his close friend Phil Heath. He is a massive bodybuilder, always in great shape and always eager to take the supreme title. We are looking forward to the Mr. Olympia 2013 edition when he is coming back after an injury that kept him away from the stage in 2012. Good Luck Jay!